Fixed bug in handling of product sales. The bug caused the start date of the sale to be ignored in some cases. The issue would not appear when the Currency Switcher was installed, as that plugin would override the logic to determine if the product was on sale. 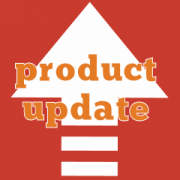 This update ensures that start and end date of each sale are always taken into account.